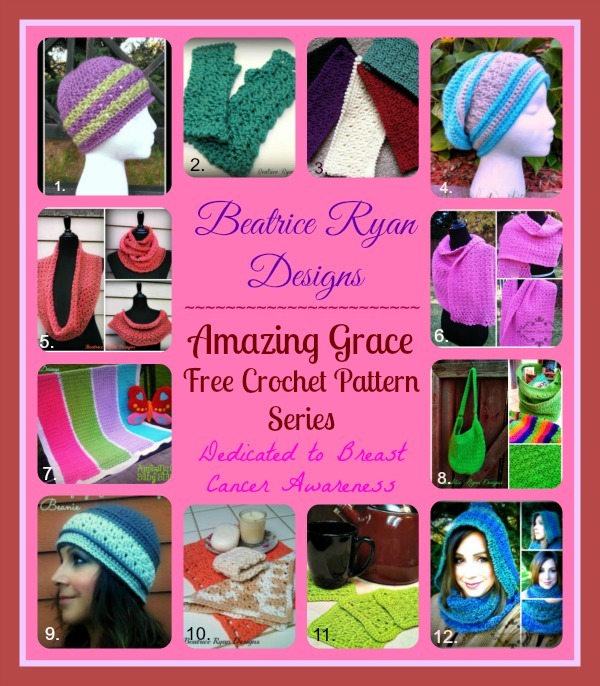 Here is a quick Round~Up of all 12 of my Amazing Grace Free Crochet Patterns!!! Fun and easy, these crochet patterns all use the same unique stitch series and are dedicated to Breast Cancer Awareness!! The Amazing Grace Free Crochet Pattern Series is dedicated to Breast Cancer Awareness and my dearest friend Sandra Kay Gilb. Sandra and I were childhood friends and inseparable until the end. We shared our lives in so many ways, marriages, births of our children, tragedies and more good times than anyone could ever ask for. Sandra passed away in 2007 from Breast Cancer. This was a devastating loss and spurred my passion for Breast Cancer Awareness! At the age of 43 Sandra was diagnosed with Breast Cancer, the same disease that took her mother’s life many years earlier and claimed Sandra’s life in less than 2 years. Each Amazing Grace Pattern is designed to comfort cancer patients as they are treated and recovering from this or any disease!! Please pay it forward by donating items made from these patterns to help someone afflicted by this disease. I hope you love these patterns… Please spread the word and share them on your Facebook, Twitter and other social media sources! And… Stay Tuned for more new Free Amazing Grace Patterns Coming Soon!!!! Fall is in the air!!! 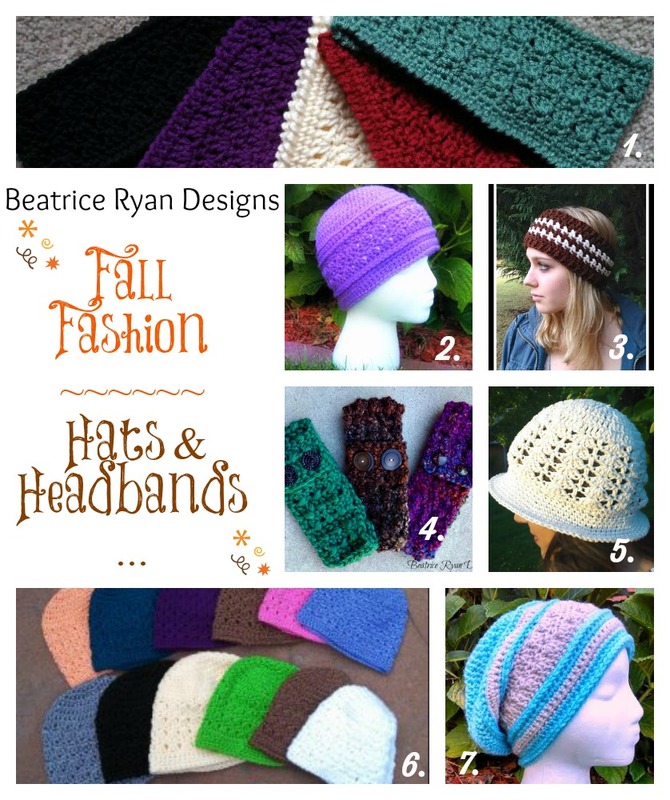 It’s time to start bundling up… And working on your Crochet Fall Fashion!! Over the last year and a half… I have designed some fun Hats and Headbands!!! I would love to share them with you to add to your Fall and Winter Wardrobe!! Here is your guide to these Free Crochet Patterns!! I hope you will try some of these fun patterns out!!! Make sure to share them on my Facebook page when you do!! 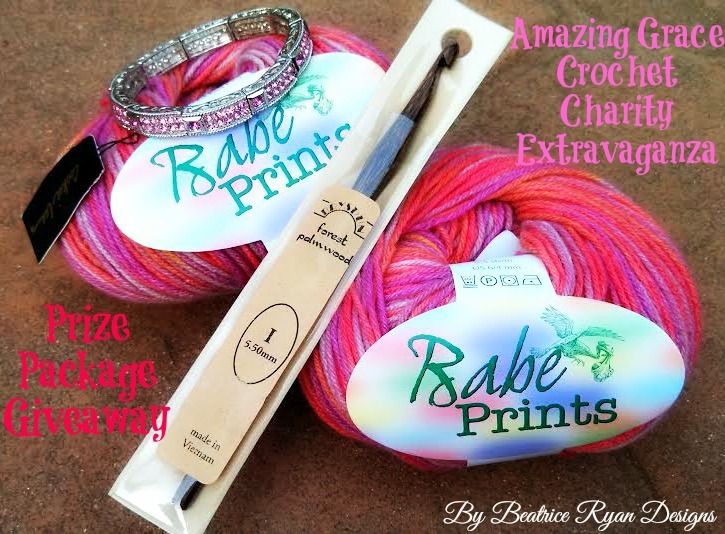 Amazing Grace Crochet Charity Drive is coming to a close… It is almost time to count up the donations and send them off to Crochet with Cancer! All items received by October 31st 2014 will be entered into the Special Prize Package Drawing!!! You all have been fantastic and we have a great number to send in for those who are suffering and recovering from cancer!! This week I am sharing 2 more of the Amazing Grace Patterns… The Amazing Grace Blissful Beanie and The Amazing Grace Blissful Slouchy!! Hats are always one of the best donations we can give to a Cancer Patient… These Amazing Grace Patterns are once again in the simple Amazing Grace Stitch Pattern…. They both have a little more textural stitching than the original Amazing Grace Hat… The color possibilities are endless… I hope you give them both a try and stop back by to let me know what you think!! For more information on the Amazing Grace Crochet Charity Drive you can click on the tab at the top of the page or Click Here… Stay tuned next week for the Donation Count and the winner of the Prize Package!! !